The finger bowl was once used with regularity and, in some cultures, is still popular. It is a bowl of warm water filled half way, used for rinsing your fingers between courses. 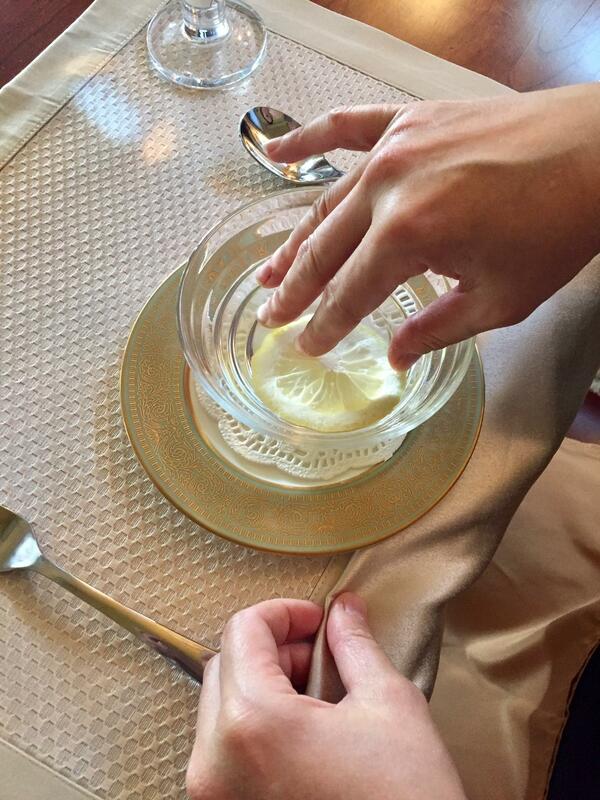 Typically served during more formal, multi-course meals, a finger bowl arrives just prior to the dessert course. 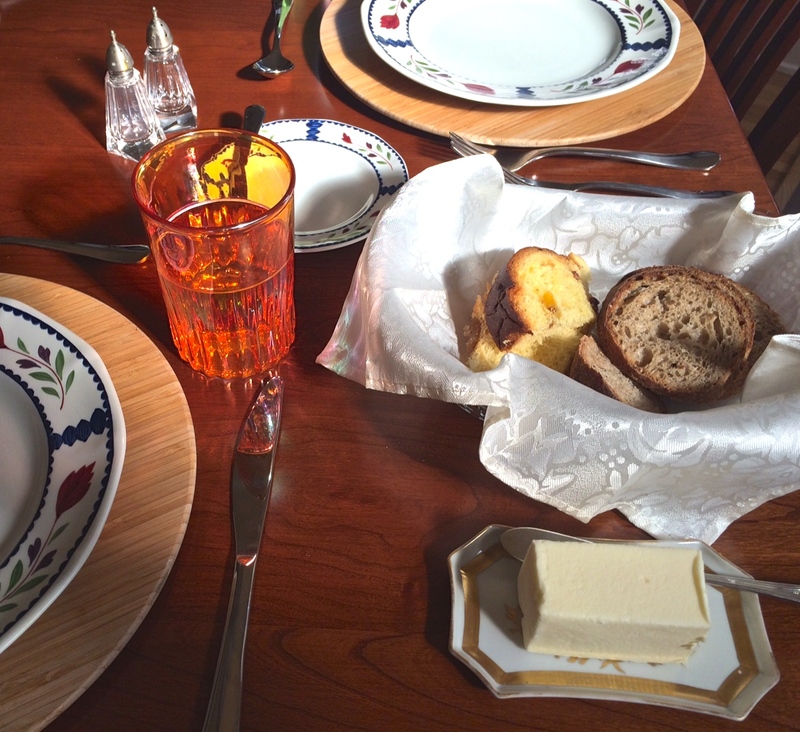 It is served on a service plate with a paper doily placed between the bowl and the plate. 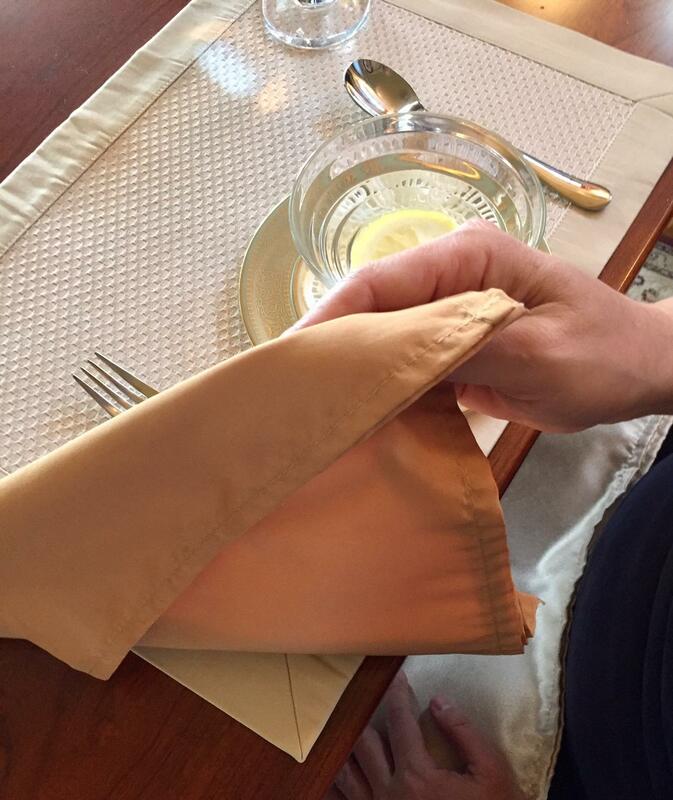 A fresh dinner napkin is placed either on the plate or at the left side of the service. 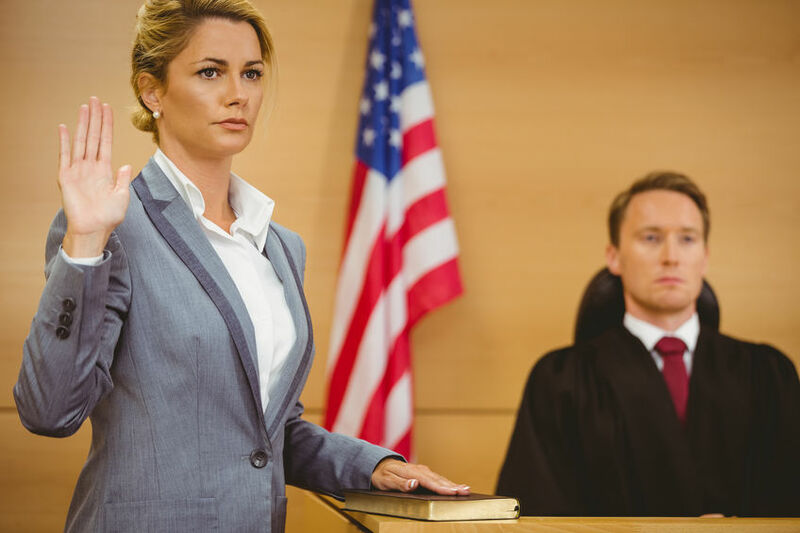 When served in this manner, the “event” is referred to as a course. For example, if three prior courses of soup, salad, and a main course (lobster, perhaps) are served, it would be referred to as a fourth course, the fifth being dessert. The bowl, on its service plate with napkin included, is placed in front of you after the previous course has been removed. A flower petal, such as the petal(s) of a rose, a lemon slice, or other decoration is floated in the warm water. Finger bowls are nice to include as a special touch when the main course consists of food that can’t be eaten entirely with a fork and knife and involves the fingers. Consider the aftermath of lobster, corn on the cob, shrimp cocktail, or any other food where fingers are utilized. If not familiar with the custom, you might mistake this "course” for another soup course. It has happened at many a dinner table. 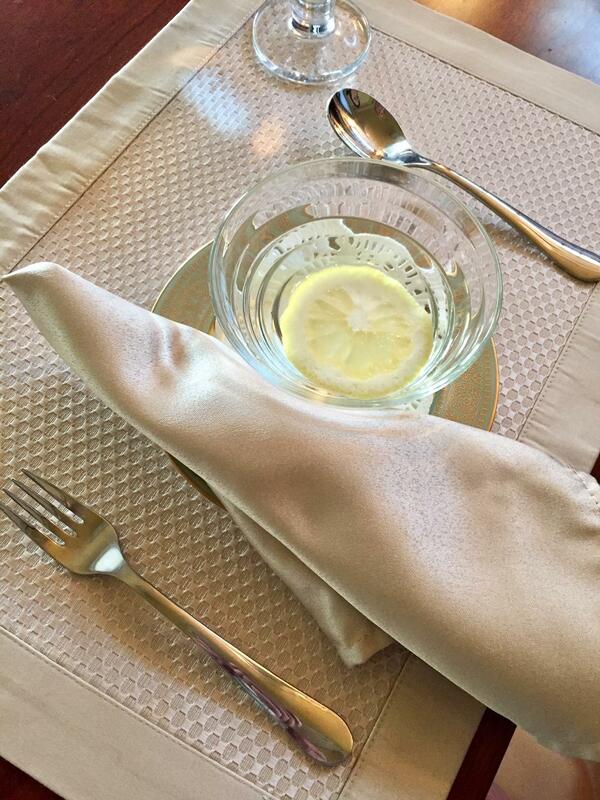 But remember, a soup course will not be served with its own napkin; a finger bowl is served with its own napkin. As the soup course is typically prior to the cleaning course, you can also double-check that you have no other soup spoon available. Place the clean napkin folded in half just as a normal napkin is, underneath the napkin you have been using. The used napkin will be for wiping your fingers. 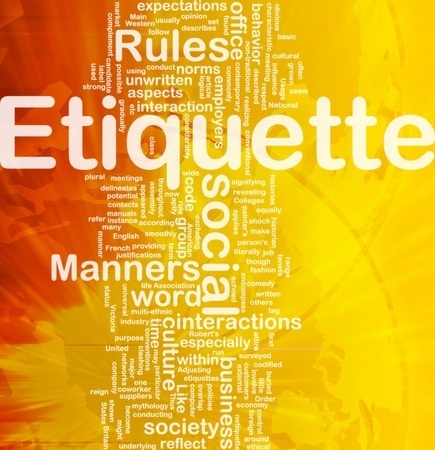 Bring the fingers directly onto the napkin and gently wipe them without lifting the napkin. 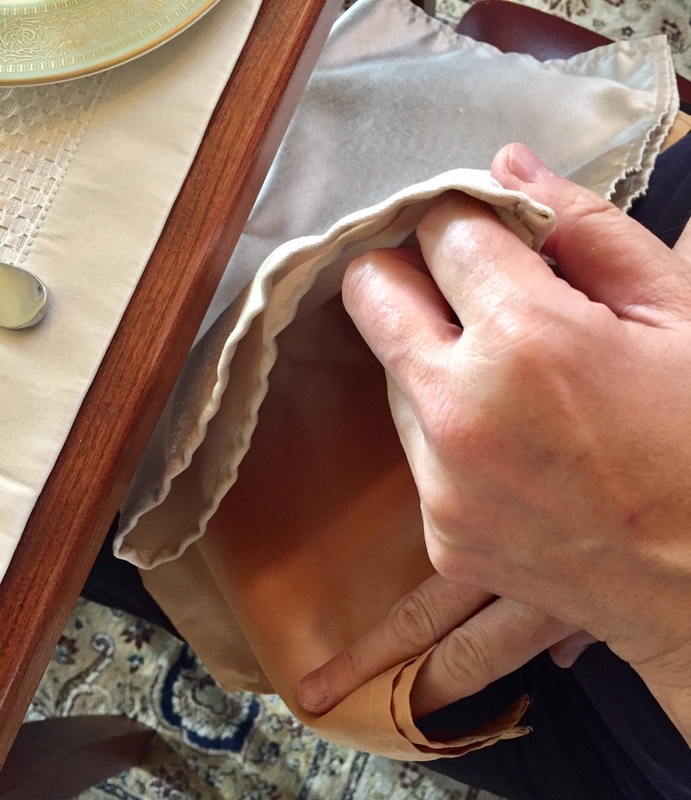 When finished, take the used dinner napkin, which has just been used as the finger bowl napkin, and fold it loosely. Then place it on the left side of the service plate. A server will remove the plate and napkin. At this moment, make sure your new napkin is on your lap ready to go, as dessert is on its way. 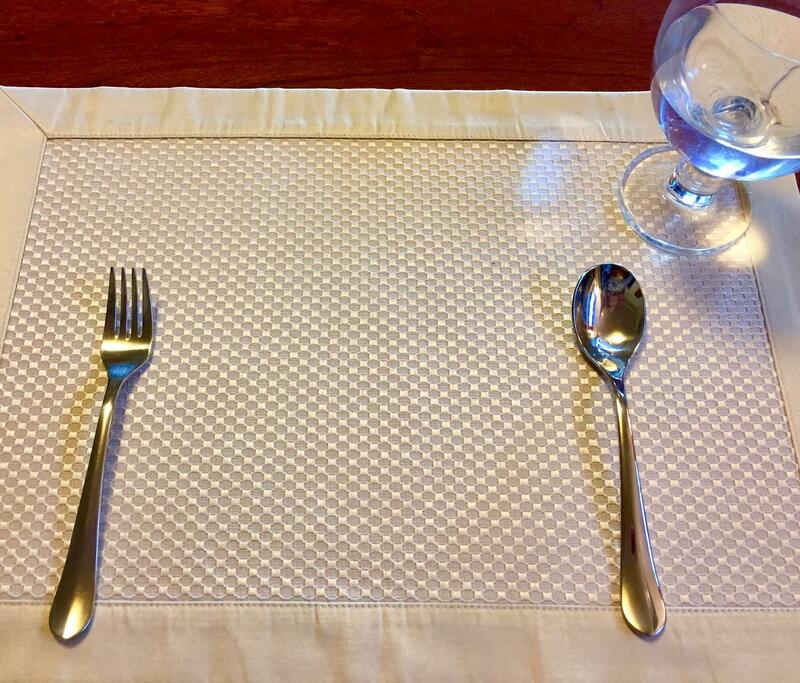 Your dessert silverware is ready in the main course area. The server will bring your dessert soon. Most restaurants don’t use finger bowls anymore, but when they do, the bowl often comes with a tightly folded hot wash cloth on a service plate. In less expensive restaurants, packaged towelettes do the job. I like using finger bowls if a dinner or lunch is messy even though, as Miss Manners explains of the tradition, "Correctly used, the finger bowl is a charming touch of no practical use whatsoever." Once you've experienced this little treat, you'll understand why it has stood the test of time. And why it is so much more fun than a towelette! 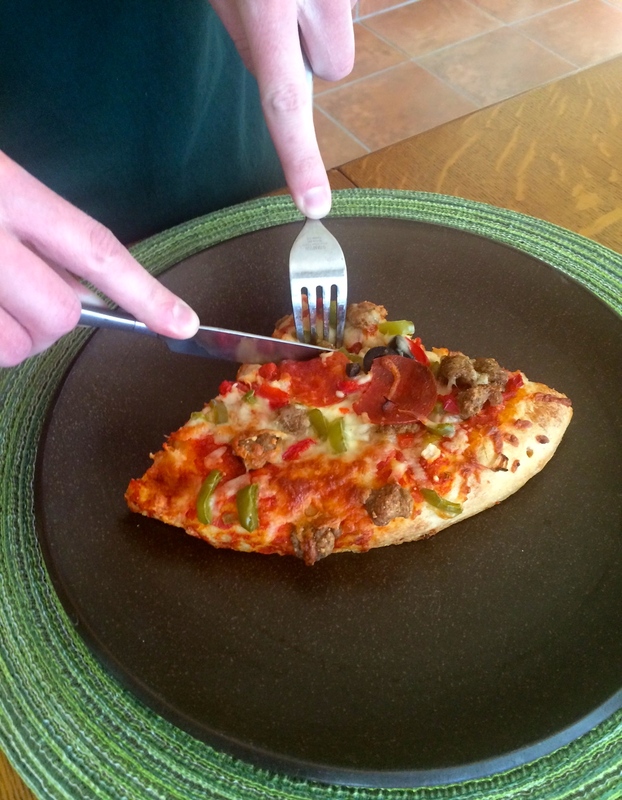 Is it a Finger Food or a Fork Food?